2) I will have your license applied to your console for the correct expiration date. 3) Installers are downloaded from the console under “Add new devices” and have a 30 day trial embedded. 5) You must activate each system in the console under “Activate now”, a reboot message will pop up on the freshly activated system. 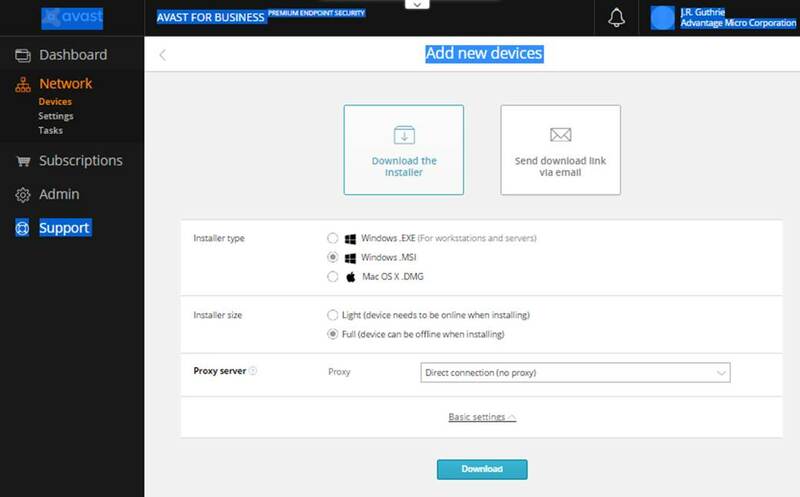 7) There are MSI installers under “Add Devices” and a MSI removal tool for the legacy avast! 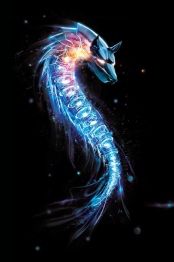 Endpoint Protection. I will email the avast! removal techniques. 8) Avast! 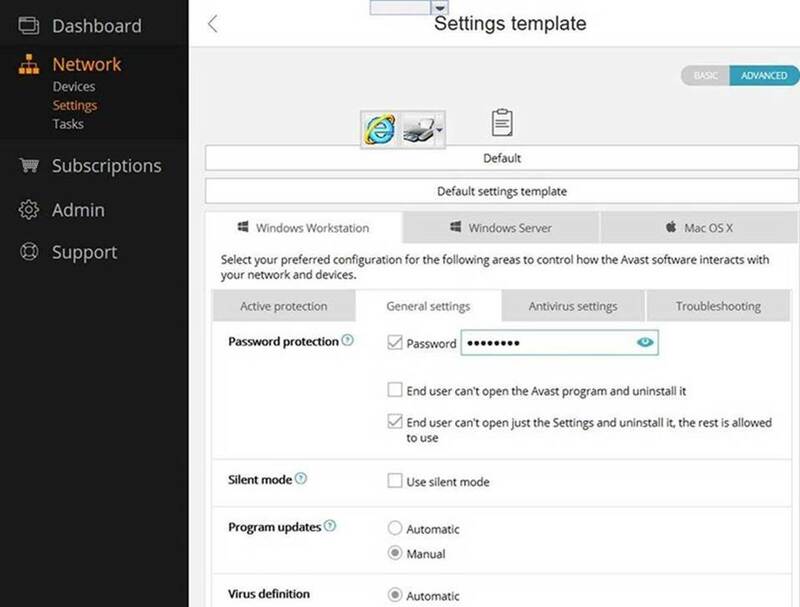 “Hardened Mode” (whitelisting) is disabled by default, as it may require exclusions. The “Aggressive” setting blocks RanSim (ransomware simulator) and is highly recommended. Any other setting allows RanSim to encrypt files! 9) Virtualization of Adobe Flash is highly recommended, as this removes the number 1 vulnerability vector of all time! 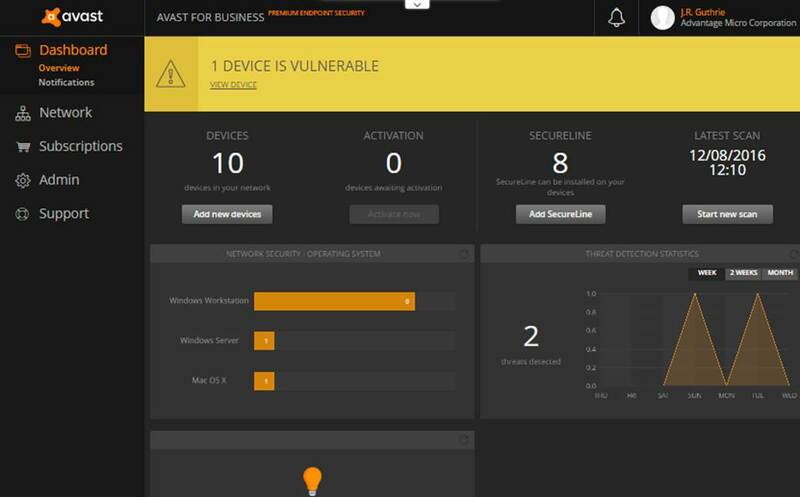 This can be done in your avast console and is shown below. The “J.R. 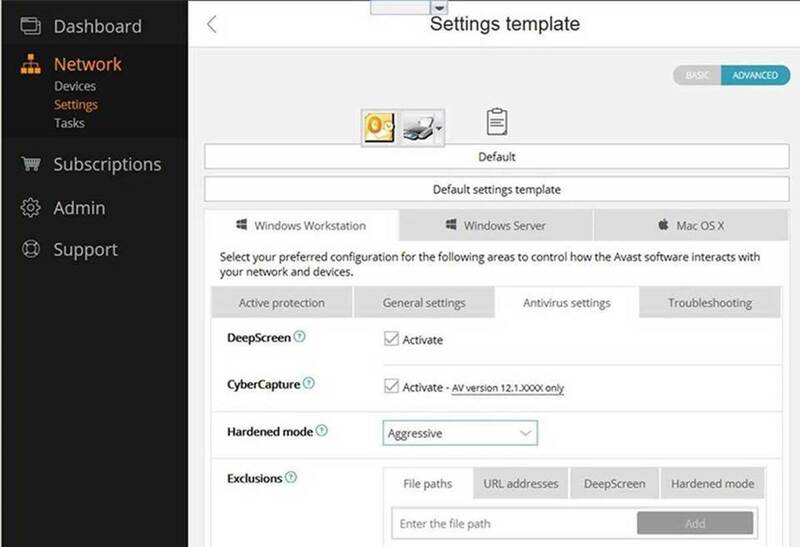 BEST PRACTICES” settings below are aggressive and provide the best protection. However, I highly recommend testing on one or more systems prior to deploying. Run all your apps to verify if any exclusions are needed. 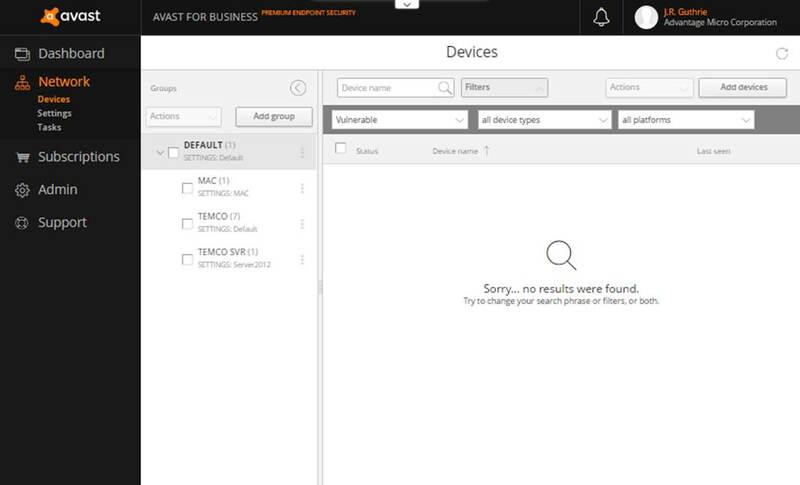 Exclusion terminology is different from previous avast! versions, so I have included examples at the bottom of this document. 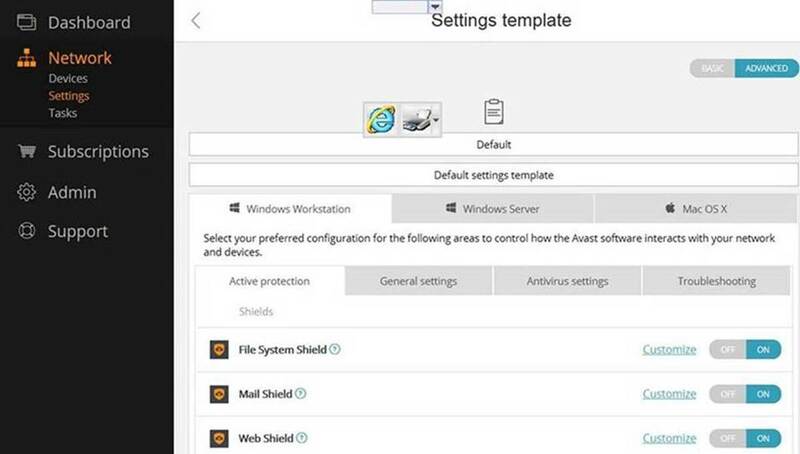 Under the Antivirus settings tab: setting Hardened mode to Aggressive may require exclusions so test first before enabling (currently disabled) This setting provides the maximum protection from Ransomware.